Israel Tested For The Virus Linked To Iran's Nuclear Boredom ! The intelligence services of Israel and the United States collaborated in the development of a computer virus that have sabotaged nuclear centrifuges to Iran and a slowdown in its ability to develop a nuclear weapon, the New York Times reported Sunday. The newspaper reported that Israel has tested the effectiveness of worm Stuxnet its nuclear complex at Dimona in the Negev desert, before releasing him. The report quoted intelligence and military experts and officials say that the effort to create the worm Stuxnet was a joint US-Israeli project, which also had the cooperation of Britain and Germany. "You can control the worms, you need to know the machines," American expert told the Times. "The reason for the worm to be effective, that the Israelis have tried," he added. These days, the Times said the outgoing head of the Israeli intelligence agency Mossad, Meir Dagan, and Secretary of State, Hillary Rodham Clinton announced separately that they believed Iran's efforts had been postponed several years. Stuxnet, first identified by Iranian officials in June, is malware designed to infect computers using German Siemens Industrial Supervisory Control and Data Acquisition (SCADA) - A control system for industries that handle supplies water, oil rigs and power plants. Israel has used the same Iranian centrifuges to test the virus that has caused setbacks in Tehran's nuclear program, the newspaper said. 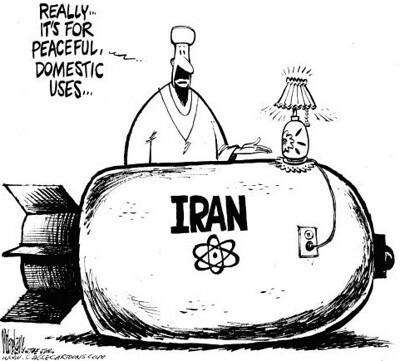 "Israel has flown virtually identical nuclear centrifuges to Iran's Natanz, where Iranian scientists are struggling to enriching uranium," the Times said, citing experts. "Dimona tested the effectiveness of worm Stuxnet a destructive program that seems to have eradicated nearly a fifth of nuclear centrifuges to Iran and has contributed to the delay, but not destroyed, the ability to Tehran to make its first nuclear weapon "the report said.